Beach FC joins the ranks of the CCL PRO23 clubs with a Men's team and a Women's team in 2017. CCL PRO23 is comprised of teams from all CCL clubs, as well as select clubs outside the CCL, and is the region’s most professional, competitive and unique Under 23 league. 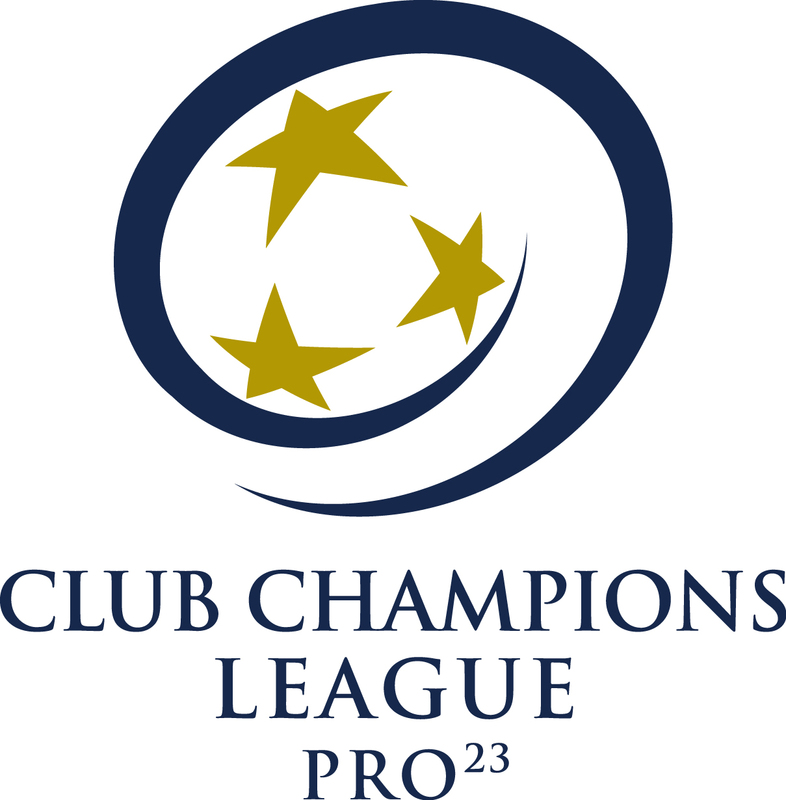 CCL PRO23 will kick-off in early June and culminate with Division Champions and the CCL PRO23 Championships in July. Clubs will play up to seven division matches. Division champions will earn playoff spots into the CCL PRO23 Championships. The Championships will be hosted by CCL clubs and will be rotated annually.